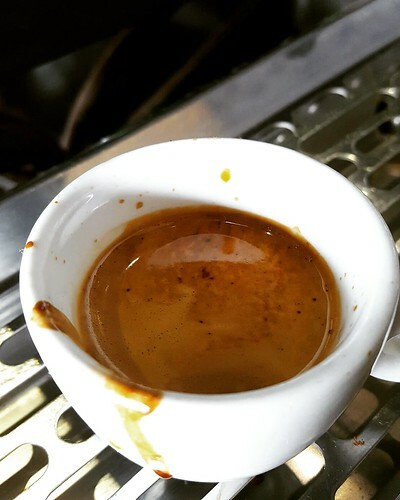 NEW ESPRESSO! berry berry juicy – juicy red berry + blackberry w/ a boysenberry finish. Come and try it!